A break for the winter weary: Think spring! 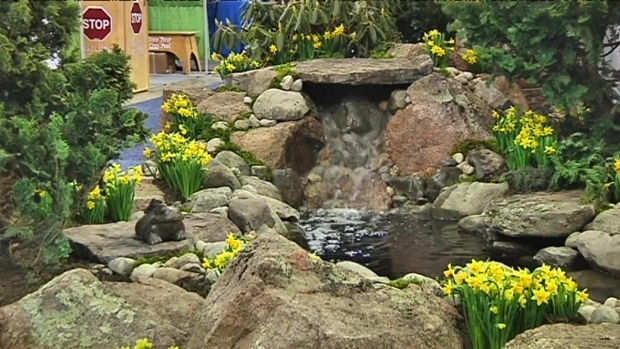 The annual Capital Remodel & Garden Show is going on this weekend at the Dulles Expo Center in Chantilly, Virginia. Dozens of vendors are showing off new products and offering advice on things like gardening, home improvement and landscaping. Many are offering discounts on services that are only available during the show. 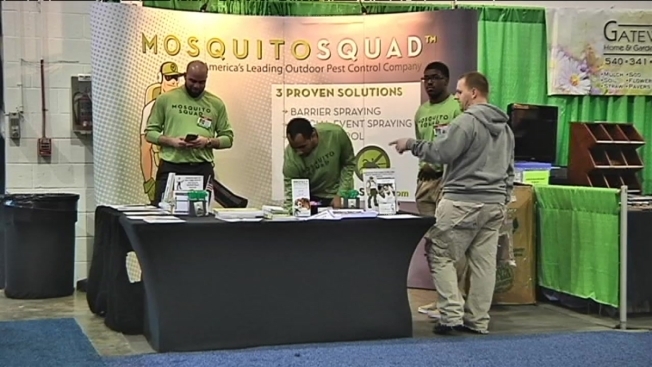 Dozens of vendors are showing off new products and offering advice on things like gardening, home improvement and landscaping at the Dulles Expo Center this weekend. Admission for adults is $10. But event planner Liz Benkovich says discounts are available if tickets are bought online ahead of time. The hours are Friday and Saturday 10 a.m. to 9 p.m. and Sunday 10 a.m. to 6 p.m.